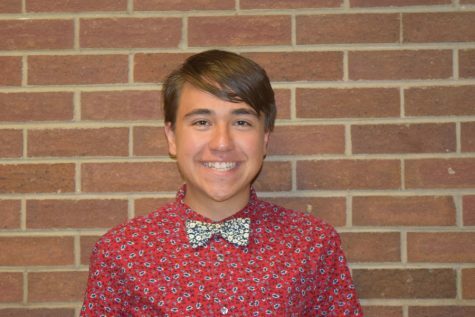 Derek Hernandez is in his senior year of high school and excited to be starting his first year in journalism. You may recognize him from him from KUGRTV, or his appearances in some of the Coronado Theatre Department productions. At the end of his junior year he decided to run for Student Council, and will now be representing the senior class as the Senior Representative.